Discover the best quality second-hand devices with technician warranty. All Duct Tape store pre-owned Apple products that go through a strict certification process that also involves light refurbishment. Our technicians ensures that an iPhone is fully functional through a rigorous testing process. 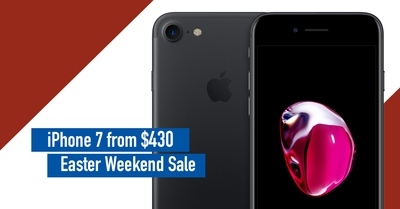 We only sell iPhones that pass all our tests, so that our buyers know they are buying a fully functional device. Only those devices that pass our technician 30-point inspection are offered as Duct Tape Certified.